Gathering billions of TV viewers at the screens, football has long turned into a global commercial site. Advertising brands that are willing to pay more and more for flashing in the broadcast of an important World Cup match. But not only the top events get attention and money sponsors. Individual agreement with a football player is a duty practice, especially for companies that failed to get the status of an official partner of an important tournament. The best players get the best contracts. For example, Ronaldo is more attractive for sponsors than Messi, because he lively interacts with the audience (he has more than 300 million followers in social networks). But Leo does not like the light of the soffits and tries to close from unnecessary attention. And in the end, he earns $ 20 million less annually in advertising than Cristiano ( $ 27 million and $ 47 million, respectively). There are no stars and fees of this level in Russian football. In Russia, in general, athletes rarely become heroes of commercials, companies prefer actors and TV stars. 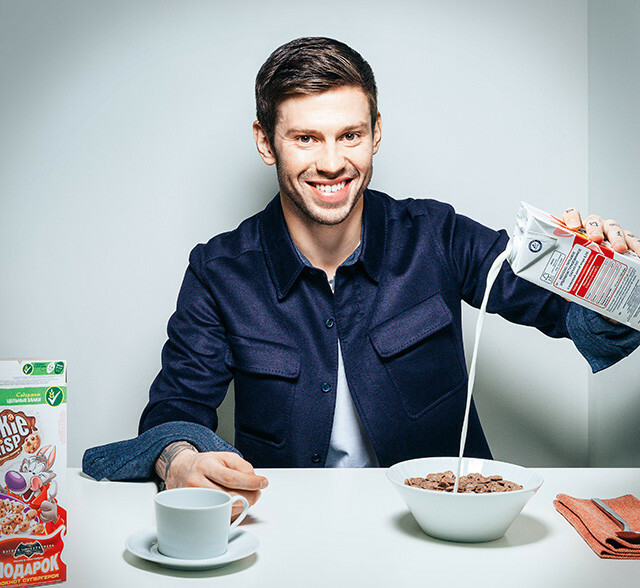 However, the most significant piece of advertising pie went to the attacker of the Russian national team Fedor Smolov. He has four personal contracts, not related to the companies - partners of the national team: Gillette, Nike, Beats and bank Tinkoff. 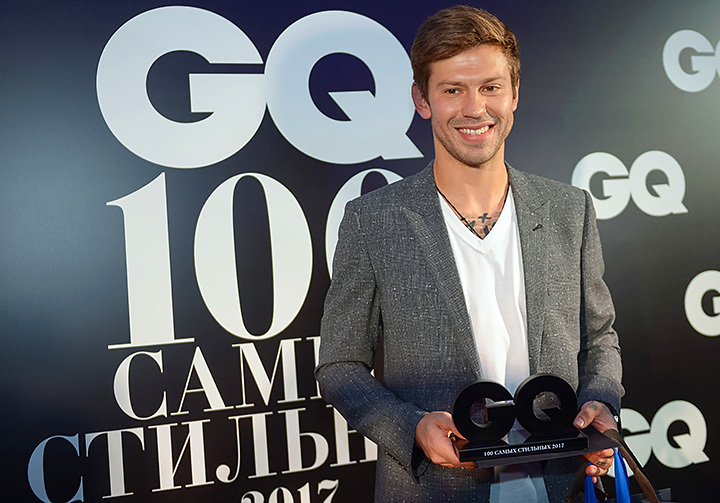 Forbes explains why Smolov became the favorite of brands. First, Smolov is beautiful. Secondly, he knows about this and takes care of his appearance. Always thoughtful, fashionable haircut, well-groomed face. It seems, if he headn't been a football player, he could easily become a model and appear on covers of glossy magazines. In June 2018, two status magazines - Men's Health and Vogue - chose him as the hero of their covers. Smolov was the face of Esquire last summer. 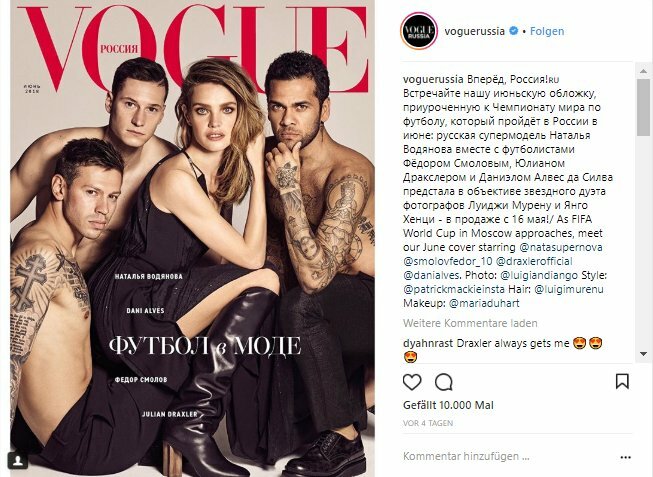 For many advertisers, attractive looks are an important, if not decisive factor in the choice of the ambassador, especially if it is a non-mass segment product intended for a youth audience. Smolov - beautiful, young, successful, fashionable, provocative. Ideal role model for buyers. The American company in general is very sensitive to advertising contracts. If they want to enter a new market, then they sign only top players, so Fedor was in a superstar company. 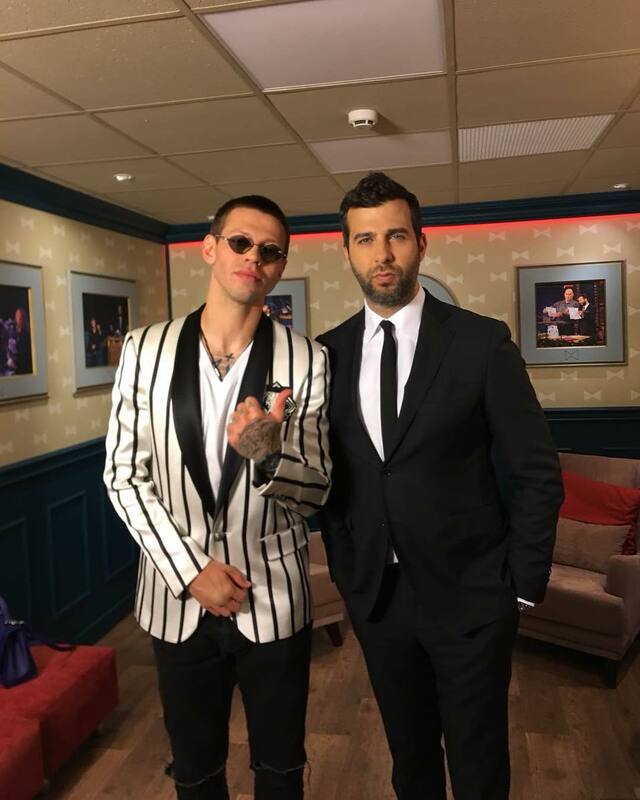 Smolov lives in the style of a show business star: he goes to parties, makes friends with celebrities, participates in a TV show, gives interviews, donates time and money for charity. And what's important is that it's absolutely not embarrassing. 362,000 followers of his Instagram are always aware of what is happening. Fedor is one of the few representatives of the national team who actively interacts with the audience through social networks and the media. And it's important for the fans to know that the idol is open for communication. Even not the most successful Smolov's game in the first matches of the World Cup - 2018 did not become fatal for his popularity. According to the online project Hypemeter2018 , which the TV channel "Match TV" launched at the beginning of the tournament to measure the activity of players in social networks and the response to it by the public, Fedor after each game of the Russian national team was in the top three in terms of the increase in users. No sponsor will invest in a loser. The ambassador must increase the value of the brand, adding to his "value". And the price of a football player is first of all his quality, stable game on the field. It directly depends on the number of its fans, ready to focus on the player for example when choosing boots or headphones. 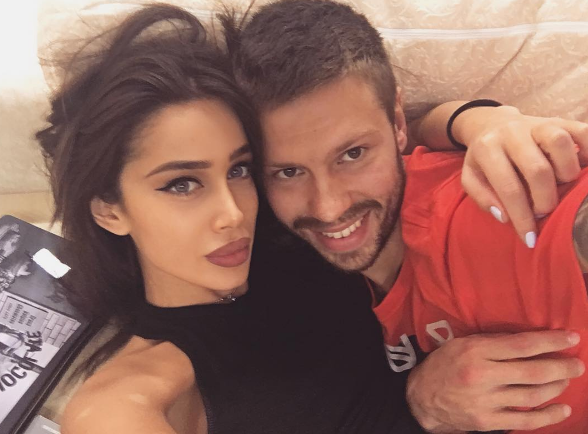 There was an unsuccessful period in the career of striker Smolov when he scored very little and traveled on provincial leases, but met with TV presenter Viktoria Lopyreva, holder of the title "Miss Russia - 2003". In 2015, the couple broke up, Feodor moved to Krasnodar and became one of the best scorers of the Russian Premier League, the main striker of the national team. Not surprisingly, to the World Cup - 2018 Nike made Smolov face of their billboards. And this is despite the fact that the Russian team has an outfitting contract with Adidas, and Krasnodar is wearing Puma. 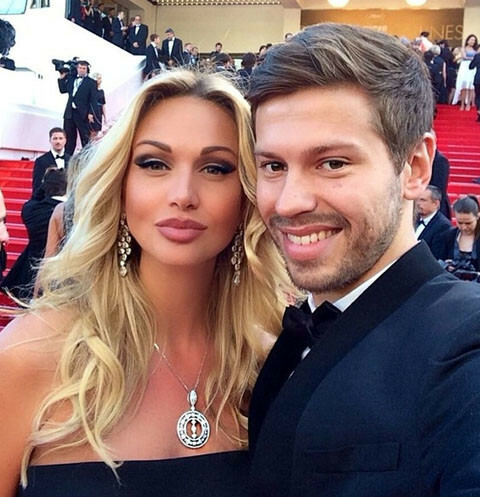 Smolov - Russia's best soccer player in work in social networks. He actively maintains his accounts and closely follows the trends: his official pages contain a lot of cheerful videos, few words, and the football context successfully complements messages on personal topics.